Soy Protein Isolate is made from 100% NON-GMO defatted soy beans suing a stringent process which removes a vast majority of the fat and carbohydrate content. The resulting product yields over 90% protein content with minimal fat and carbohydrate, whilst being completely free of lactose. 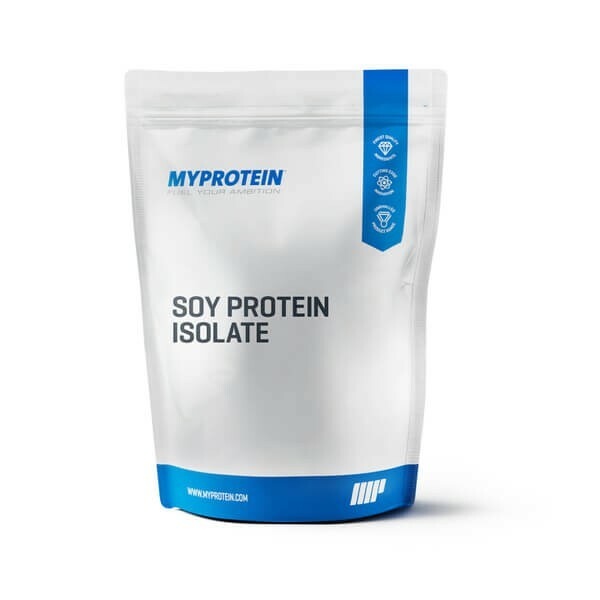 Soy Protein Isolate boasts a comprehensive amino acid profile - including 6.6g Leucine per 100g. Who is Soy Protein Isolate Suitable for? Soy protein Isolate is the ideal choice for vegetarians, vegans and those with special dietary requirements such as lactose. 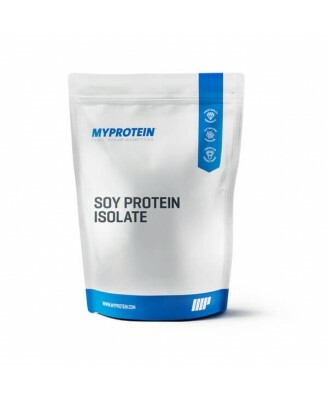 Soy Protein Isolate is ideal for anyone looking to increase daily protein intake. It is recommended to consume Soy Protein Isolate either before or after a training session or at any time throughout the day to increase protein intake. To reap the benefits of this product we recommend adding 1 1/4 large scoops (30g) to 150-250ml of water or milk in a Myprotein shaker 30 minutes before and/or after your workout. Alternatively consume any time of day to increase your daily protein intake.